6 Great Motivation Audio Books That Will Inspire You to Write Even More! Being a writer can be such a hard job. Not only are you expected to create great work, but you are also expected to do so on a consistent basis. 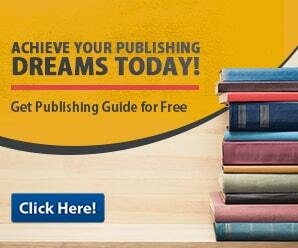 You are also expected to compete with a myriad of other equally talented authors’ day in and day out. Which is why a good number of authors get disenchanted with the writing process and stop altogether. But this does not need to be your fate. All you need is a good pick me up. 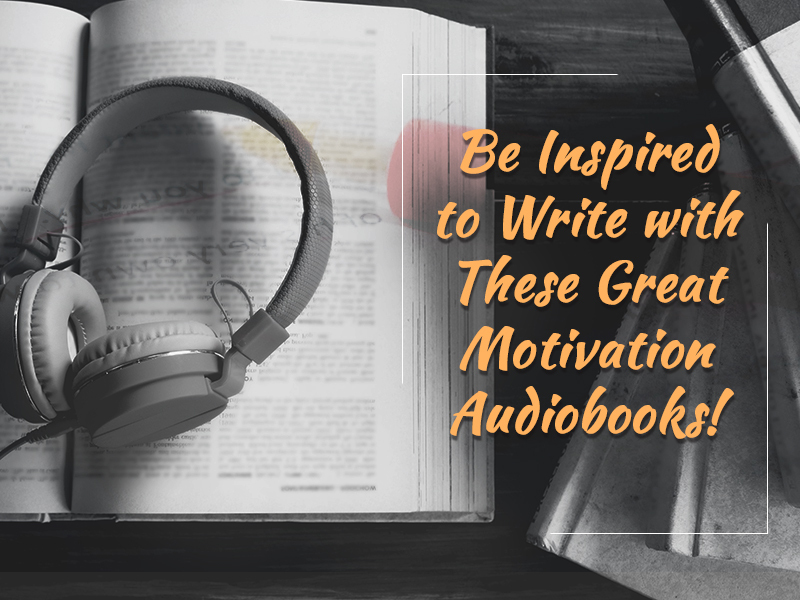 Why not listen to some great motivation audiobooks during the writing process? Bird By Bird is much more than a mere instructional book on writing. In truth, Anne Lammot’s Bird by Bird is an honest and an immersive confession of her life as a writer. It tells of her early years and her development as a writer. It also tells of her inspiration to write and the many obstacles and doubts that she had to overcome. The book captures the fears and insecurities that every writer must deal with day in and day out. 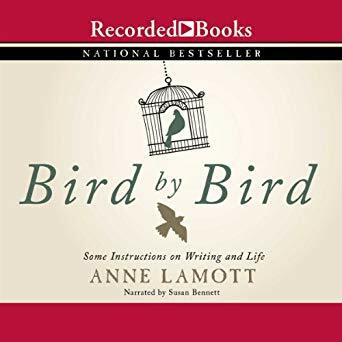 An eye-opening read, Bird by Bird is a great audiobook to listen to when in doubt of your own writing convictions. Save the Cat! Write’s a Novel! 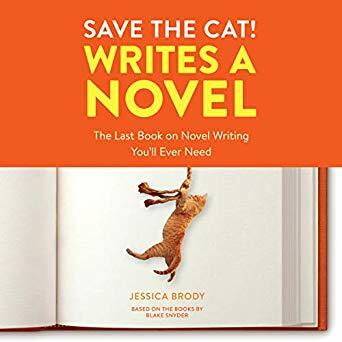 Author Jessica Brody once more illuminates would be writers, with her writing instructional book Save the Cat! Write’s a Novel. By listening to this great audiobook, you will be introduced to a comprehensive story structure guide. The ideas found in this book were taken from the Save the Cat screenwriting methodology. All in all Save the Cat! Writes a novel is a great addition to your audiobook list and will help you captivate readers with a truly immersive story. If you want to jumpstart your storytelling, then this audiobook is the one for you. 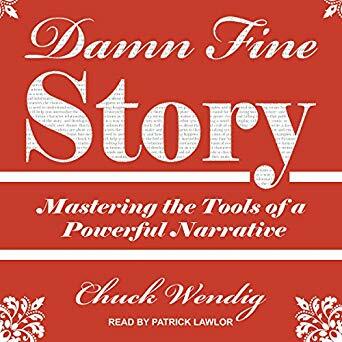 With author Chuck Wendig’s Damn Fine Story, you will be able to make your storytelling more powerful and multifaceted. It is a great book to listen to when you are brainstorming for a topic for your new book. All in all, Damn Fine Story is a masterful way to enhance your storytelling skills to the highest level possible. Terry Brooks is one of the most beloved fantasy authors of all time. So, if he makes a writing instructional book, it is a must read. 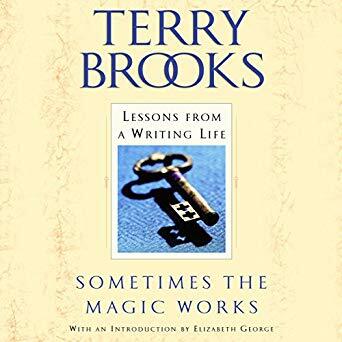 In Sometimes the Magic Works, Terry Brooks shares the secrets to his unique outlook on writing memorable fiction. The book draws upon his experiences as a writer, and the many lessons he learned throughout a long and successful writing career. Overall. The book is a truly informative and immersive read. When it comes to writing, preparation is always key. Sadly, not all writers know this, and they jump onto the book writing process without any preparation at all. Which can lead to disastrous consequences. 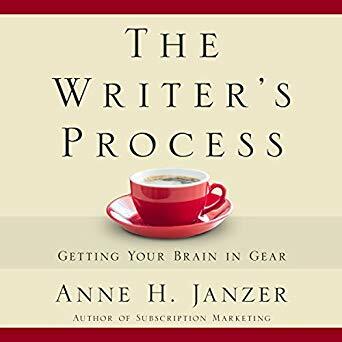 Which is why author Anne Janzer’s book The Writer’s Process: Getting your Brain in Gear is a great read for writers everywhere. Through this audiobook, you will be able to prepare your mind effectively for the book writing process. By listening to the audiobook, you will be able to fully commit into the writing process and infuse creativity and flow into your writing process. You will also have a more disciplined and focused approach to the writing process. All in all, this book is a great audio book to listen to before you get started on your writing sessions. Stephen King is one of the most prolific novelists of our time. He has created some of the most immersive and masterfully written novels in literary history, and has sold a multitude of copies of his work. So if he creates a book on writing, then you had better pay attention. 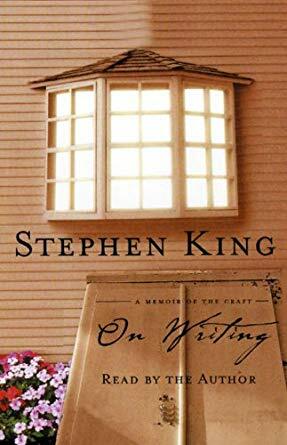 On Writing: A memoir of the Craft, is a part memoir, part instructional book, and is totally worth listening to.